Shaker furniture is renowned for its simple lines, graceful proportions, and refined aesthetic, qualities that were shaped by the belief system of the United Society of Believers in Christ’s Second Appearing. Shaker furniture forms were derived from examples that were popular during the eighteenth- and nineteenth-centuries. 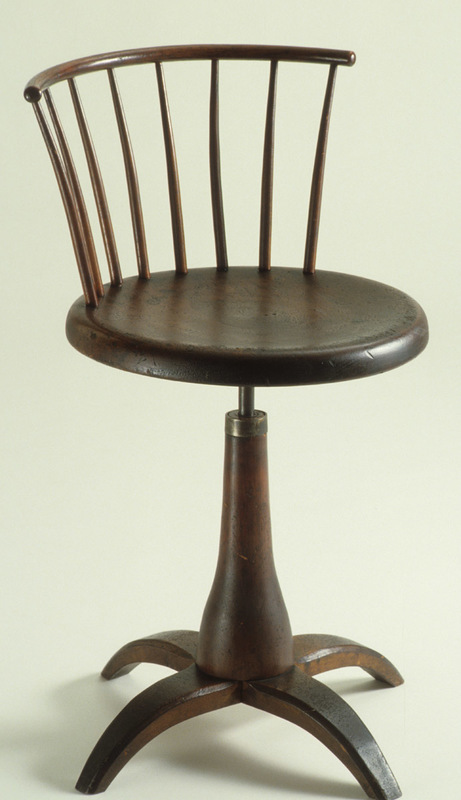 The ladderback chair, a relatively common form throughout early America, met further refinement in the hands of the Shakers, as they stripped away worldly ornament and followed Mother Ann Lee’s advice that objects should be, “plain and simple.” Their focus was not on crafting beautiful objects, but rather objects that reflected their spirituality. But to many viewers and collectors today, Shaker furniture is largely devoid of spiritual meaning and is instead a hallmark of American craftsmanship and aesthetic simplicity. By the late 1700s the Shakers, seeking funding to support their spiritual quests, recognized the potential to sell their wares to the outside world. 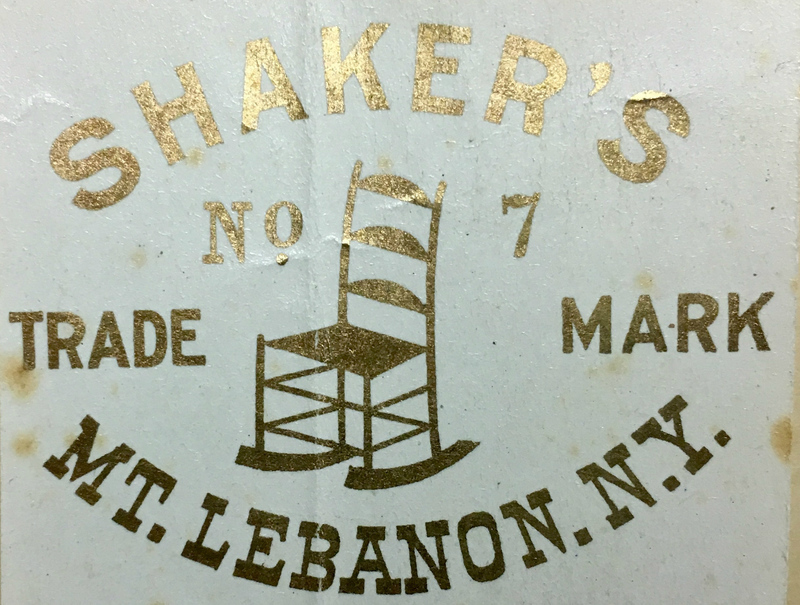 They began producing chairs at Mount Lebanon that were labeled with their place of manufacture, which later came to include a trademark as the Shakers found greater success in their marketing efforts and sought to distinguish themselves from competitors. By the 1860s, the commercial production of chairs was integral to the financial stability of the Mount Lebanon community, and the group readily sought venues, such as the Philadelphia Centennial in 1876, at which they could sell goods. 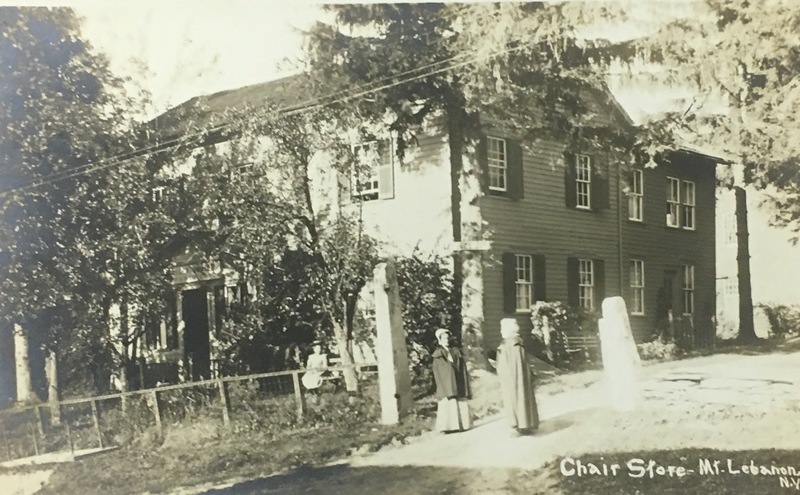 Chairmaking at Mount Lebanon was always undergoing changes, as new craftsmen joined the community and brought with them new skills and innovative ideas on furniture style and construction. Though the overall aesthetic changed little—Shaker chairs are recognizable by their tapered posts, generally elongated finials, and ladderback construction—subtle innovations and technical advances are evident through the introduction of ball and socket feet on some models and the adaptation of European furniture forms in the late 1800s. The Shakers produced their furniture at a number of workshops throughout the different Families. 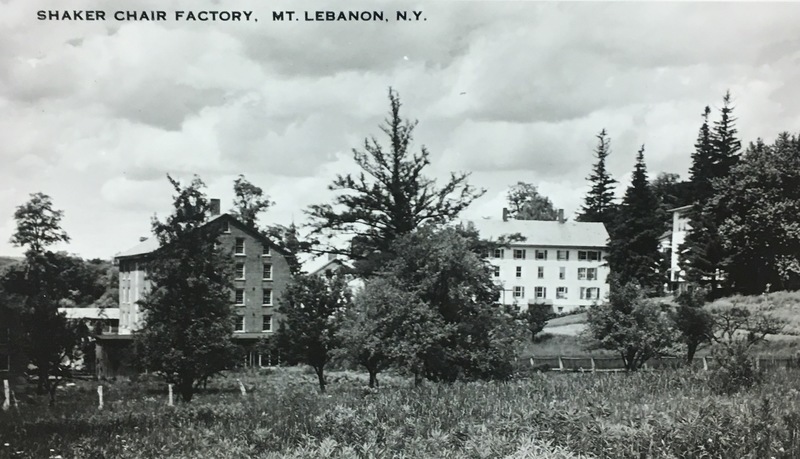 Tess Frydman and Trent Rhodes, “Shaker Furniture Production at Mount Lebanon,” UpstateHistorical, accessed April 18, 2019, http://upstatehistorical.org/items/show/37. Fairbanks, Jonathan L., and Elizabeth Bidwell Bates. American furniture, 1620 to the Present. 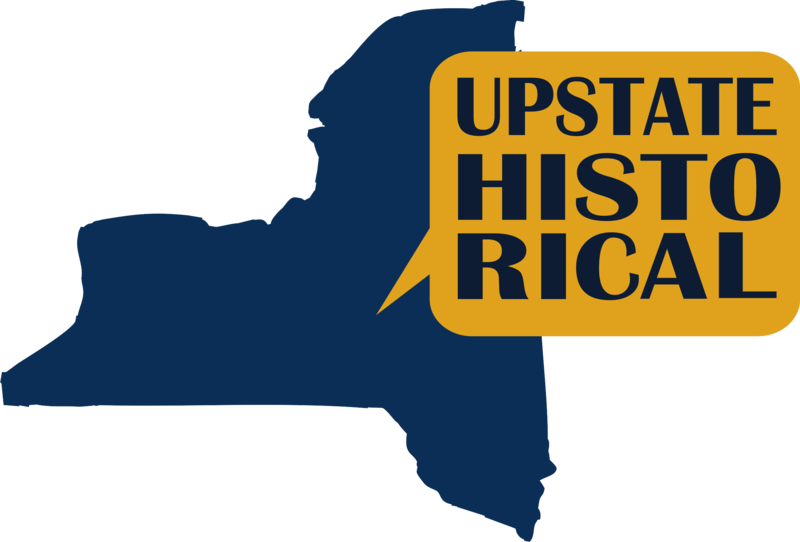 New York: Richard Marek Publishers. 1981. Vincent, Nicholas C. “Shaker Furniture.” The Met's Heilbrunn Timeline of Art History, March 2012, www.metmuseum.org/toah/hd/shak/hd_shak.htm.